The public is invited to celebrate Chinese New Year and usher in the Year of the Pig, including a night of festivities and a traditional lion dance at The Heights. The free event begins at 6:30 p.m., Monday, February 11 at The Heights: Richmond Heights Community Center and Memorial Library, 8001 Dale Avenue. The evening begins with stories and crafts. 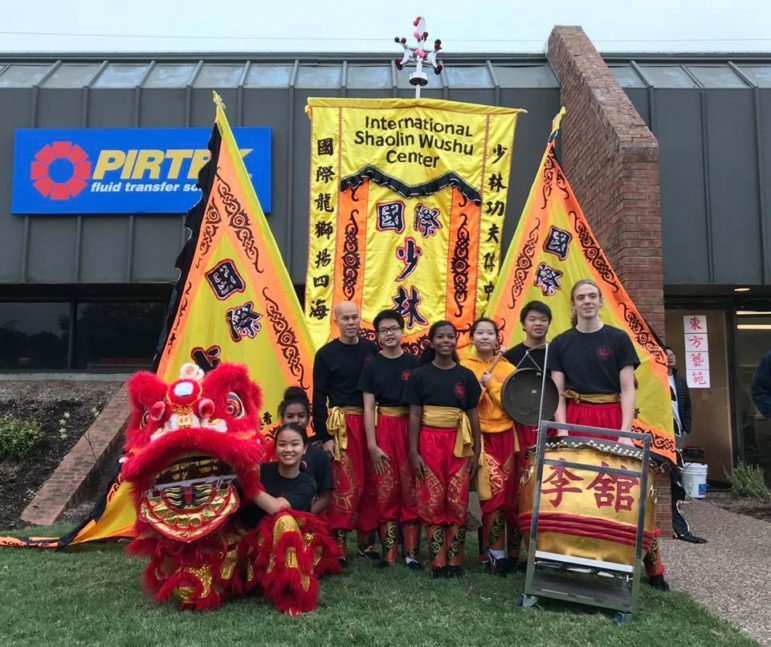 The highlight of the evening, the lion dance, courtesy of performers from the International Shaolin Wushu Center, begins at 7 p.m. Afterward, enjoy traditional Chinese foods. For more information, contact Richmond Heights Memorial Library staff at 314-645-6202 or follow the library’s Facebook page.